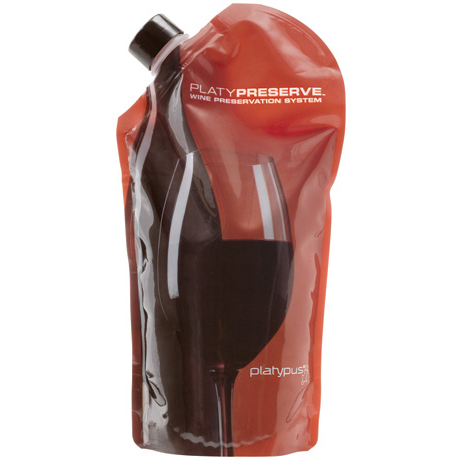 Platypus PlatyPreserve Wine Preservation System -$9.95! Receive FREE SHIPPING for your entire order with purchase of 4-pack Super Value package! The three environmental factors that damage wine are: oxygen, temperature, and ultraviolet light. 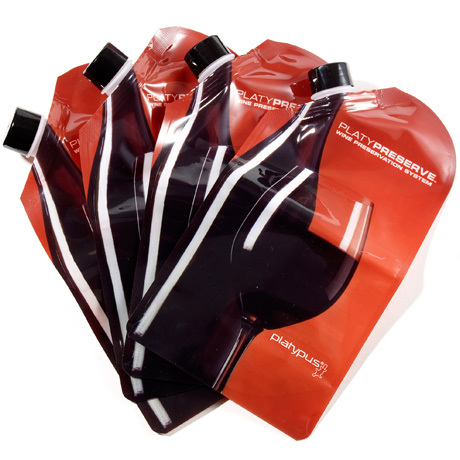 The PlatyPreserve solves the first factor by isolating your wine from oxygen. 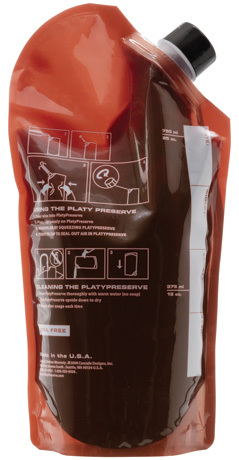 You can deal with the other two factors by storing the PlatyPreserve in a cool dark place. Higher temperatures and bright sun can also damage wine no matter what the container.